Welcome to the first gift guide! 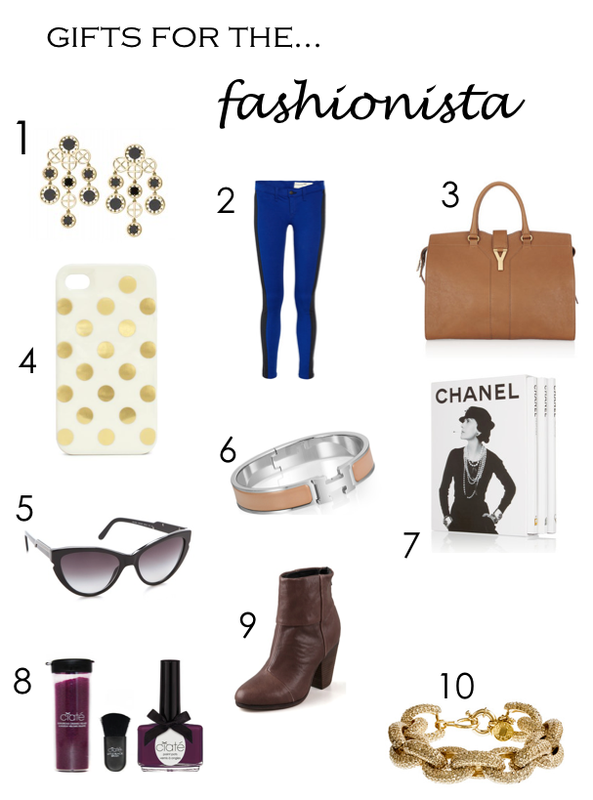 I hope you find the perfect gift for your fashionista! There is the perfect range of gifts for her, from a fun mani to a perfect addition to her arm candy.